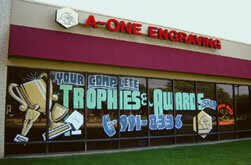 A-One Engraving Services began business in 1987 in Dallas, Texas. We serve not only the Dallas-Ft. Worth area but also customers throughout the United States. All orders are important to the staff at A-One Engraving. 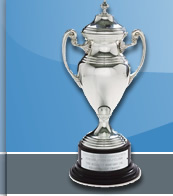 The staff welcomes a small order for an inexpensive trophy as well as large orders from fortune 100 companies. Each order is accepted with care, expertly created and produced on schedule. A-One Engraving has the latest computerized laser and mechanical equipment as well as software which is used by our knowledgeable and talented engraving staff. They are experts at reproducing logos and creating unique gifts and awards. 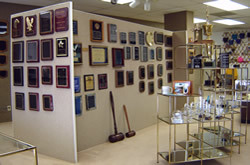 The stores sublimation equipment enables the staff to make copies of documents and pictures on brass and other items. 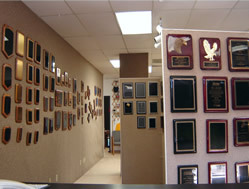 We offer a wide variety of plaques, acrylic awards, crystal, gifts and more for you to find the perfect award. A-One Engraving Services sales staff enthusiastically assist customers by phone, fax and on-line. The advertising specialty staff accept orders for a tremendous variety of advertising specialty items ranging from shirts, watches, pens to fortune cookies.